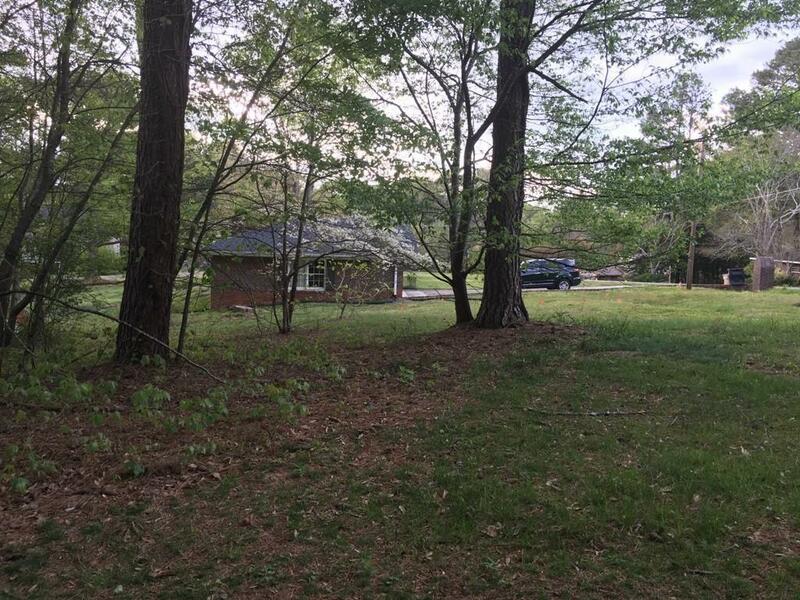 Fairly flat( just enough slope to enable basement), wooded lot in a residential neighborhood with out a HOA. 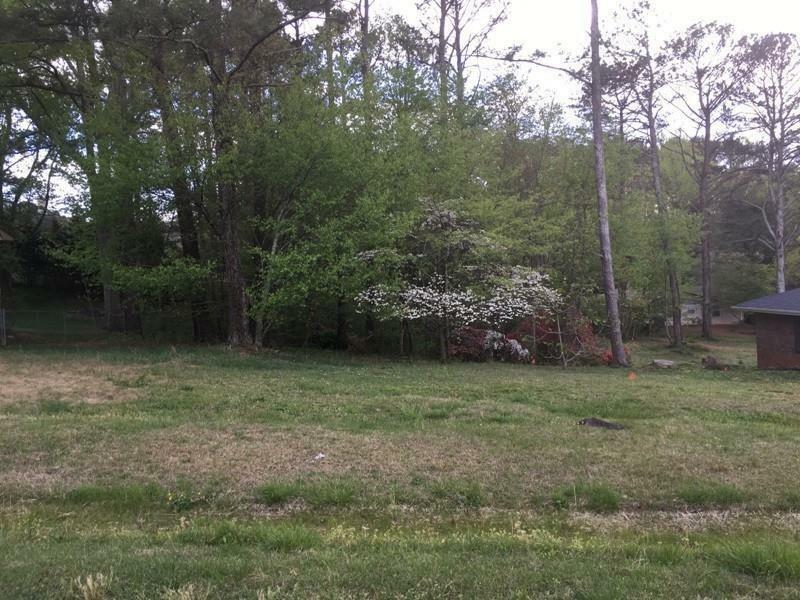 Great opportunity to get lot to build your dream home. Conveniently located to shopping and main roads and yet in a quiet neighborhood.